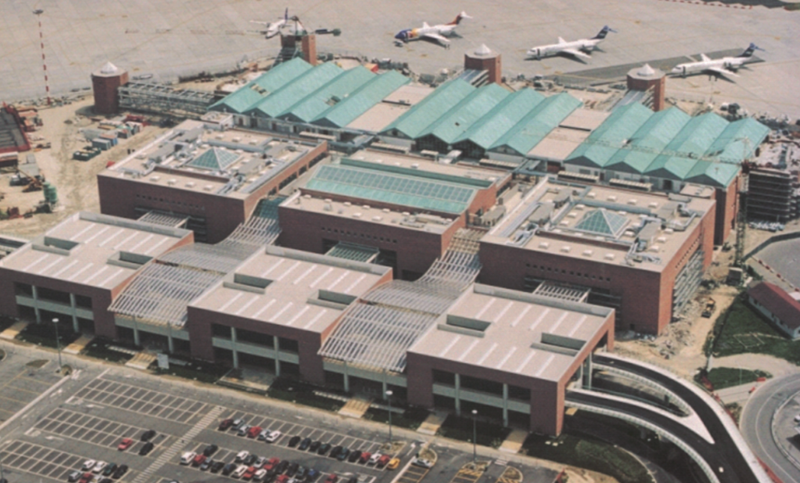 The overall renovation of Venice Marco Polo airport had already been planned during the 1990s by SAVE S.p.A., the company managing the airport, as a response to the steady increase in the number of passengers. Venice Marco Polo airport is the third busiest airport in Italy, with more than 10,000,000 passengers having passed through it in 2012. 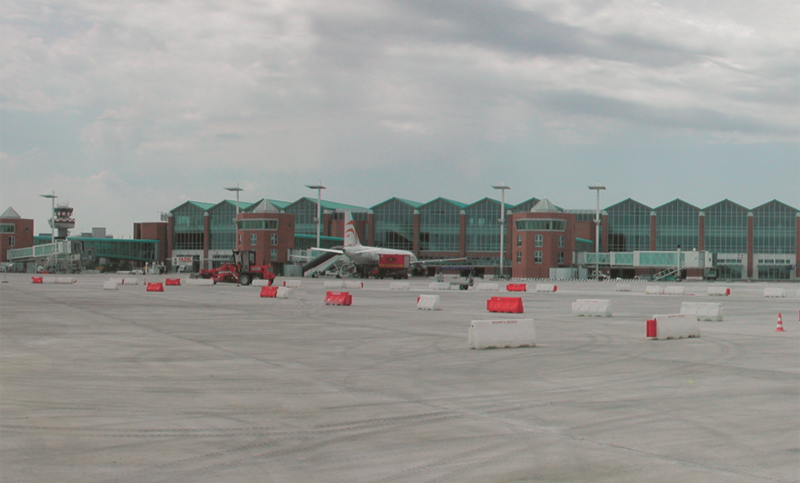 The renovation resulted in the creation of many complex facilities: the construction of a new terminal – where the ground floor is now dedicated to arrivals and the first floor to departures – a fully automated, extremely fast system to handle departing baggage, the arrangement of access roads and general road connexions, an increase in the number and the consequent redistribution of parking facilities, the arrangement of a new airside layout with the creation of new aprons, a new aircraft maintenance hangar, a new cargo terminal, service buildings, and an improvement in the air-water exchange in connections with Venice’s historic centre. 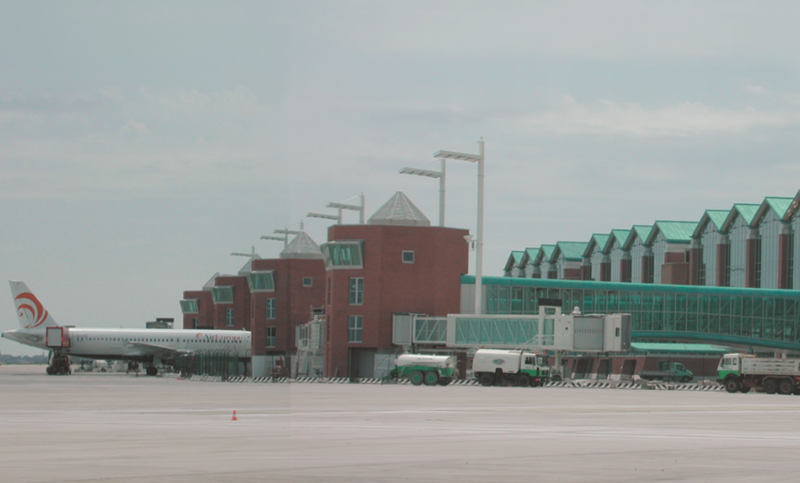 The new terminal, with a cover area of 53,000 sq. 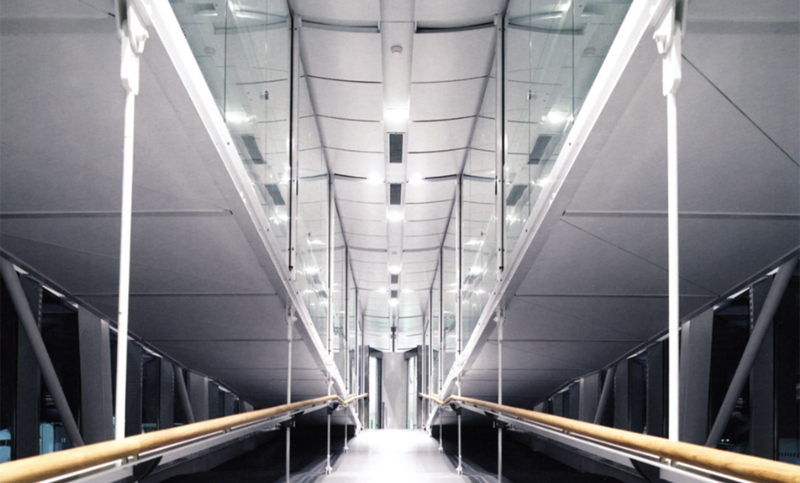 m., was opened in 2001. The unique location – the Venice skyline can be directly admired from the airport – imposed particular attention when choosing architectural elements and materials, which had to be in harmony with the lagoon setting as well as with the typological and formal elements of the Venetian civil and productive architecture. 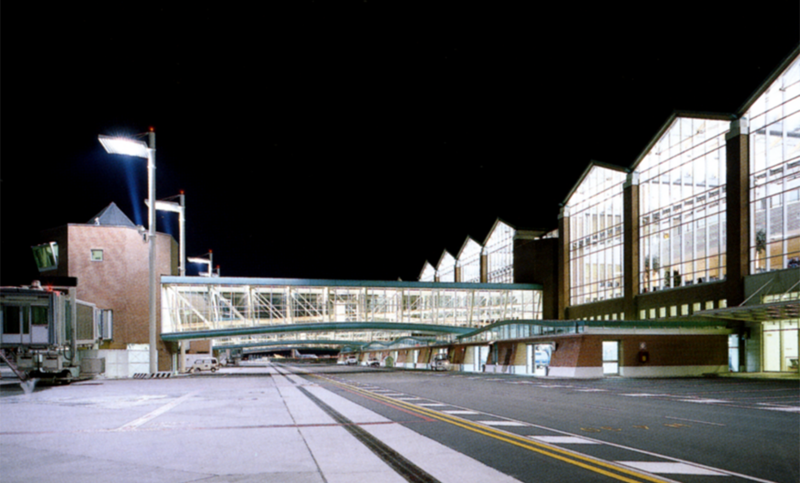 The “landside” façades are of exposed bricks, while the “airside” façade feature large windows which, in addition to allowing natural light inside, also offer a last view over Venice to passengers. 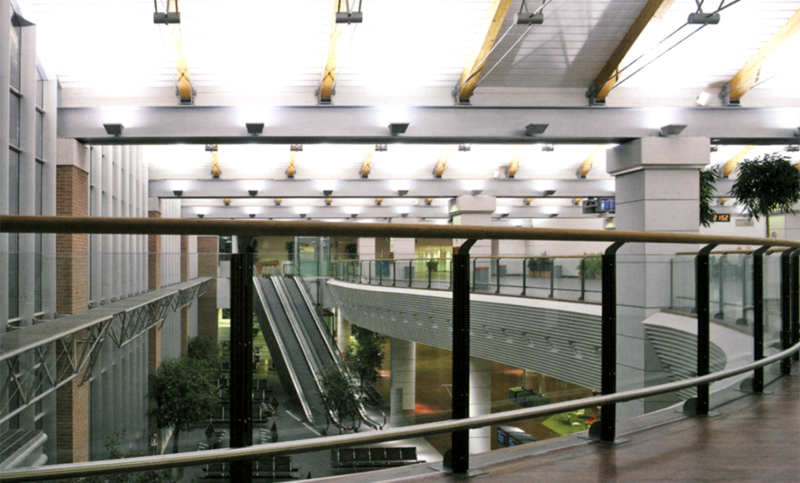 Istrian stone, a typical feature of Venetian buildings, is extensively used inside the airport, as well as copper for the roofs. As regards airside works, CAT III standards were implemented, aprons were expanded, taxiways were improved, the network of energy supplies on board was installed, and the airport was upgraded to international airport regulations in force. SAVE Aeroporto Marco Polo S.p.A.